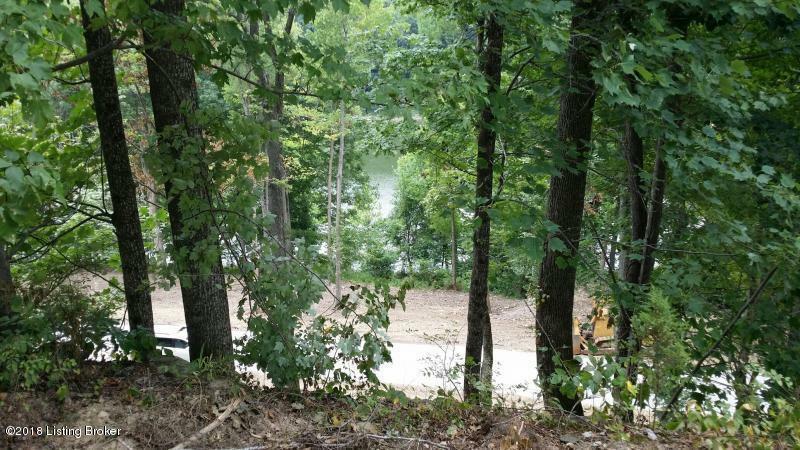 This is lot 54B & 54C in a New Rough River Lake waterfront development on a private secluded cove featuring (8) waterfront home sites that gently slope to the water and (8) water view home sites overlooking a panoramic cliff line of the water. County Water and electric are accessible. Pleasant Hill Estates is located on Kiper-Whitworth Road in McDaniels, Kentucky. McDaniels is located midway between Leitchfield and Hardinsburg.﻿ These lots are very nice lots with nice views.